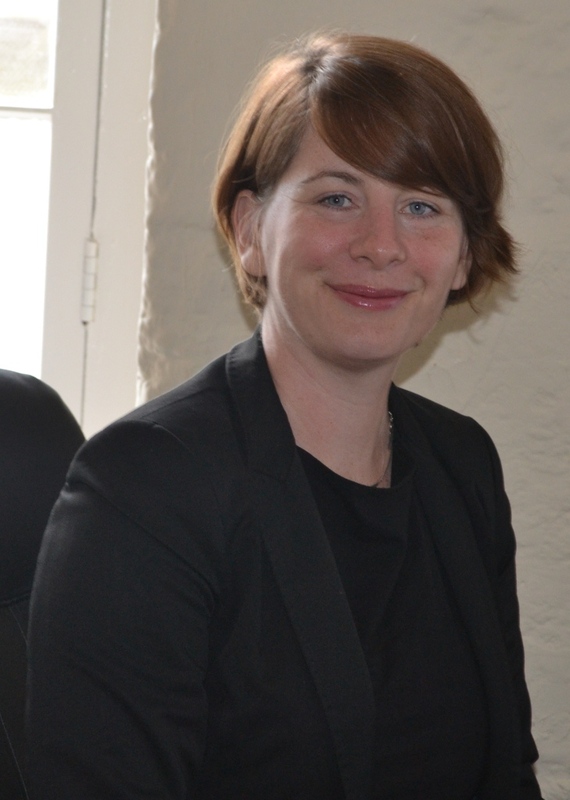 Arriving on Tuesday 28 June 2016 was Crown Counsel (Civil & Child Protection) Laura McMullan (photo attached). Laura is on-Island on a one year contract and during this time she will advise the St. Helena Government on civil legal matters and represent the Safeguarding Directorate in Court. Laura has inherited a busy caseload from previous Crown Counsel, Angelo Berbotto – now Attorney General for St. Helena Government – and is already hard at work. Laura was called to the London Bar in 2004 and then worked for a charity representing asylum seekers held in detention between 2004 and 2005. She undertook her in-house Barrister training in London from 2005 to 2006 and then joined Coram Chambers as a self-employed Barrister. Laura’s ten years as a Barrister in London with a busy practice means that she is well equipped for her current role on St. Helena. She has travelled for both study and work to several destinations including Japan, France, Italy and the Netherlands.